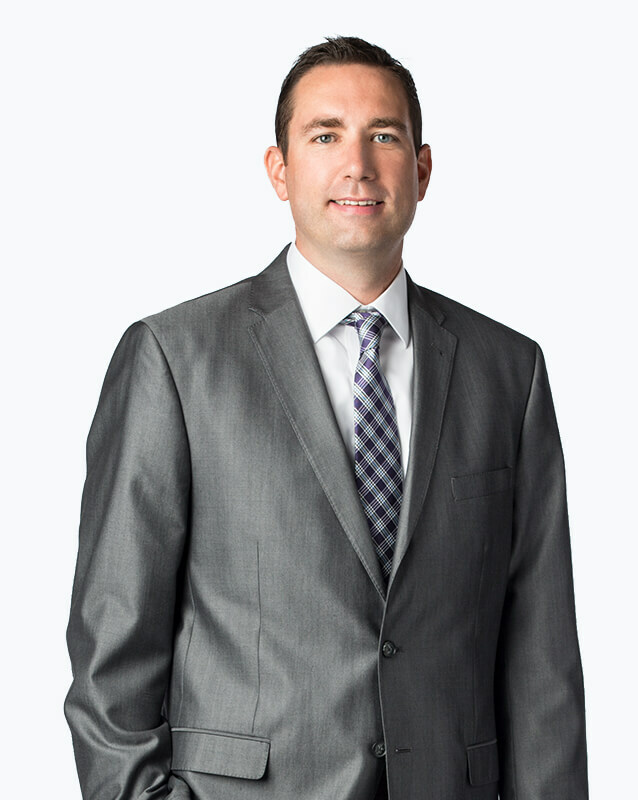 Since joining OrthoNebraska in 2004, Mitch has worked alongside Dr. Kevin Grosshans with a focus on fractures and other problems of the foot, ankle and lower leg. He also has previous experience in family practice and emergency medicine. Mitch was very attentive to both my concerns and needs at the time of my visit. He offered assistance and was mindful of my situation beyond my expectations. He boosted my morale and helped improve my physical comfort by changing my bandages, assisting my mobility with a shoe lift to counter-balance by boot, and gave me hope that I could be more mobile in 10 days with a platform shoe. Haning had several ortho surgeries, I so absolutely respect the knowledge of the doctors and their staffs. Why would a person want to go somewhere else? That is all they do at OrthoNebraska! My experience was exceptional. I would highly recommend Ortho Nebraska to everyone.